From big hitters like GQ and The Telegraph, to the sophisticated and trend-leading Holborn and Idle Man, we're proud to be on some of the most exclusive Christmas lists this year. The Idle Man featuring our City cologne. Dog not included. Unfortunately. GQ have just chosen another of our products as one of the 'best groomings products in the world this week'. They feature the Pewter edition, which is sold out at time of writing, but you can still nab the classic edition. 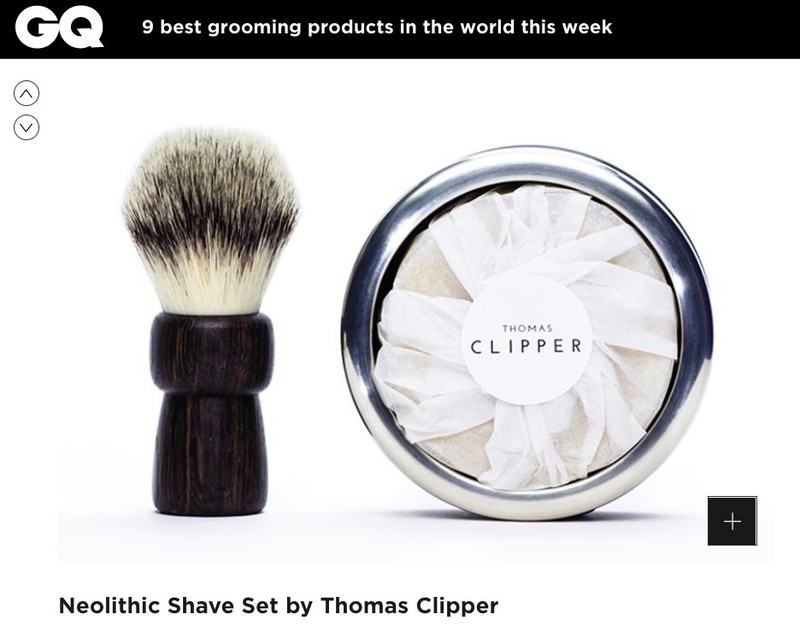 The Telegraph has featured Thomas Clipper products before, but this time we're proud to say they've called us out as one of their 20 best grooming products for men. Specifically, the Tuscan Wash Bag got the nod. Available in London at one of our stockists (see the list here). Or online. 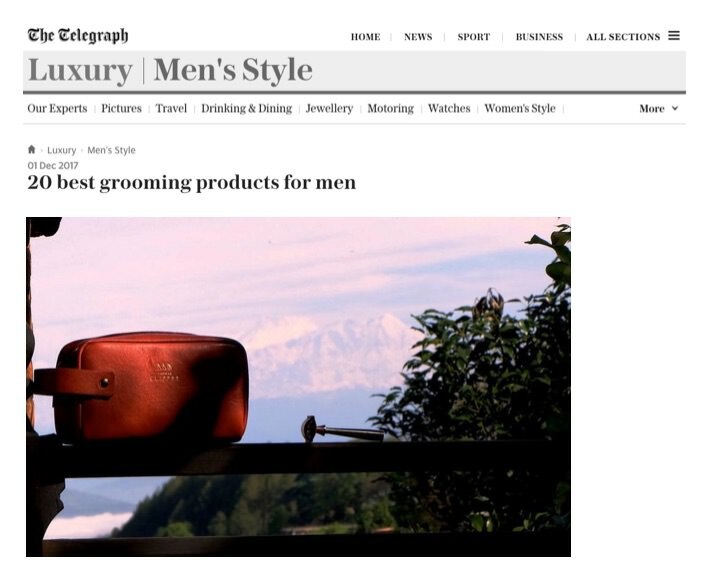 Speaking of The Telegraph, they recently named The Idle Man as one of their top fashion websites. The Idle Man say our UNITE Cologne Collection is one of their top Christmas picks this year. 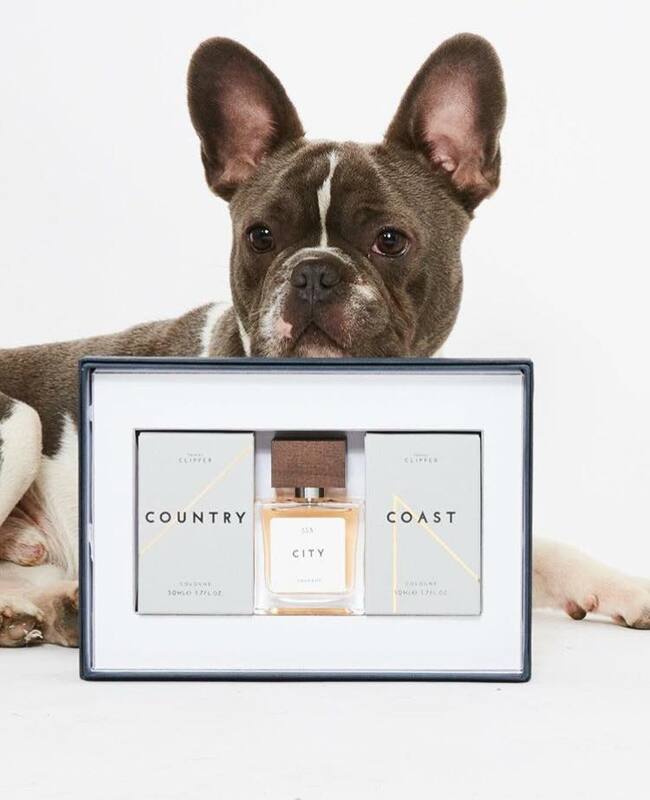 Fantastic shop, fantastic colognes, fantaistic dog. The brilliant team at The Holborn have some very kind words indeed to say about Thomas Clipper in their '5 Best Christmas Gifts 2017' list. We're on their Christmas lists, perhaps it's worth sharing this post to make sure we're on yours as well?